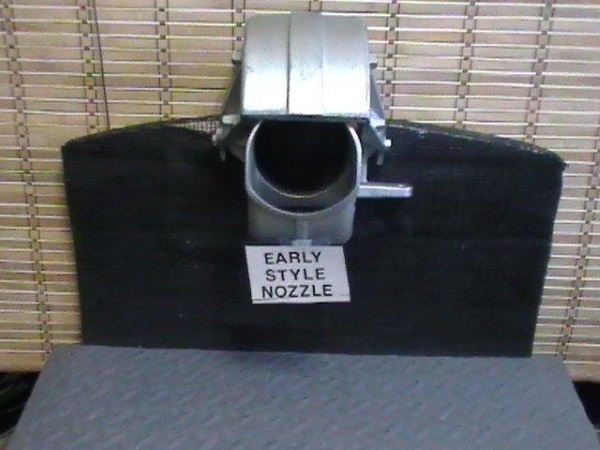 SAVE $$ BY ORDERING DIRECT FROM THE MANUFACTURER! This specially designed system is available in three packages to match your application. Please read the description tab near the bottom of the page to discover the benefits of CJS Vipers and also find the package your boat needs. 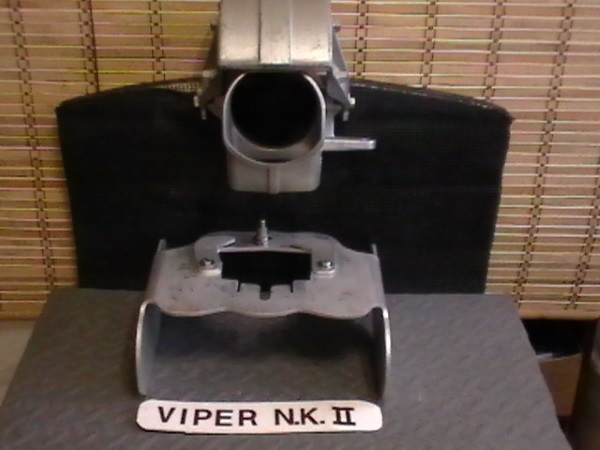 The CJS VIPER is a new specialized steering system with three different packages to meet your application. All packages provide a new trim surface between the fins for a more stable hull and quicker planing. An extended distance between the fins provide excellent steering assistance without the need to protrude below the factory keel (if equipped). This new system also incorporates the FANGS to provide a power steering effect. You can now add a planing surface, improved steering and the FANGS in one easy to install system, without increasing the draft of the original steering system, at our low buy direct discount price of only $169.00 per engine. 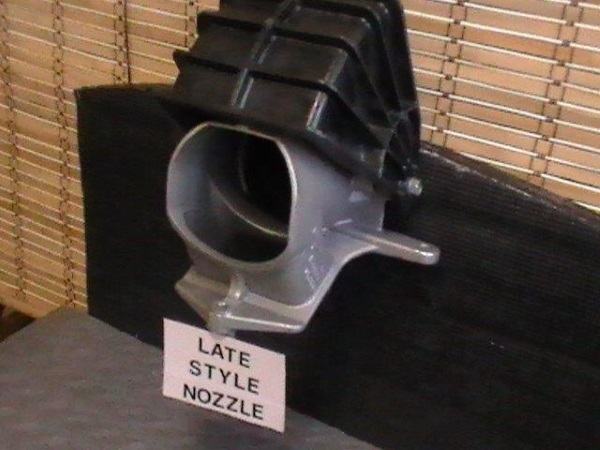 NOTE: In 2019, Yamaha re-designed all of their nozzles. 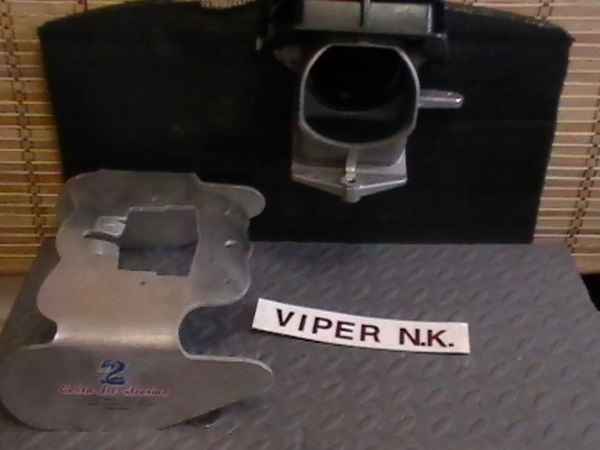 We plan on adding a new Viper that is compatible with this newest 2019 model as soon as possible. 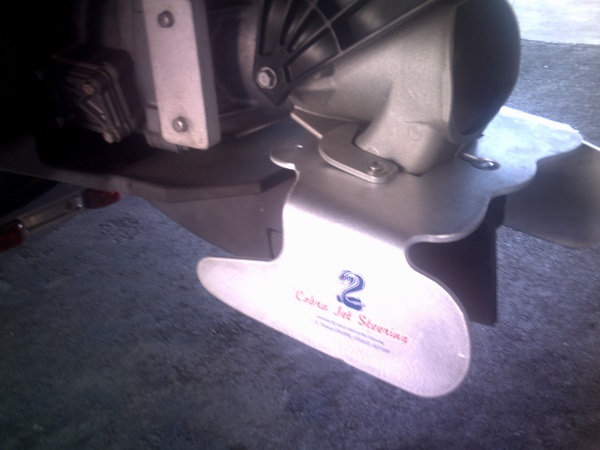 Original CJS Viper: This model-specific package is compatible with the 19-foot Yamaha single-engine jet boats equipped with the factory articulating keel system ONLY! 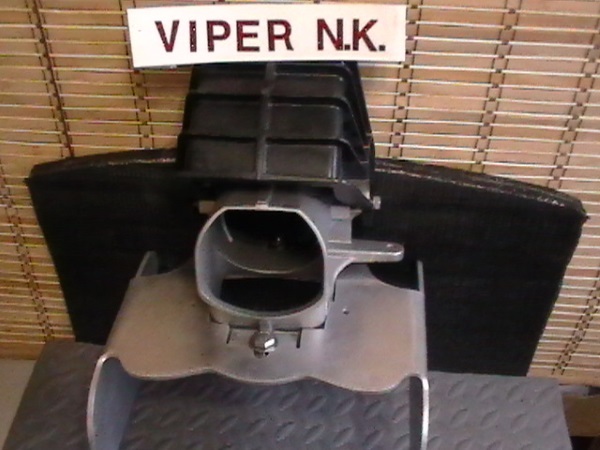 NEW CJS Viper NK: This package is for non-rudder single-engine models using the latest nozzles (see picture). 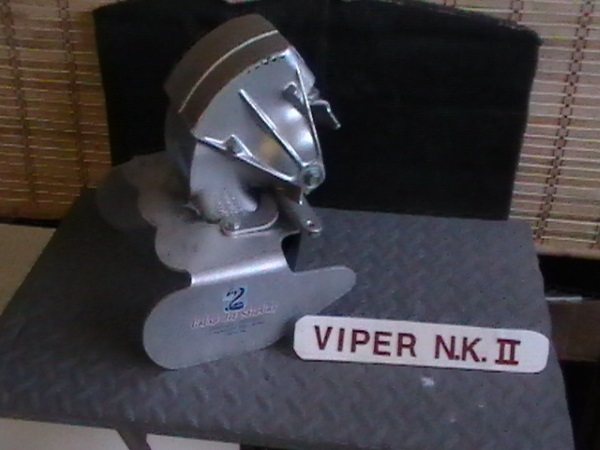 NEW CJS Viper NK II: This package is for non-rudder single-engine models using the early style nozzles (see picture). 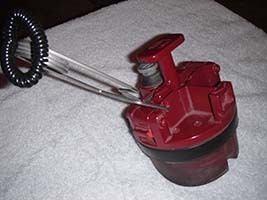 - COBRA EZ-Lock is a specially designed stainless steel spring pin system that "locks" the arms of the plug's latch mechanism in the "down" position.